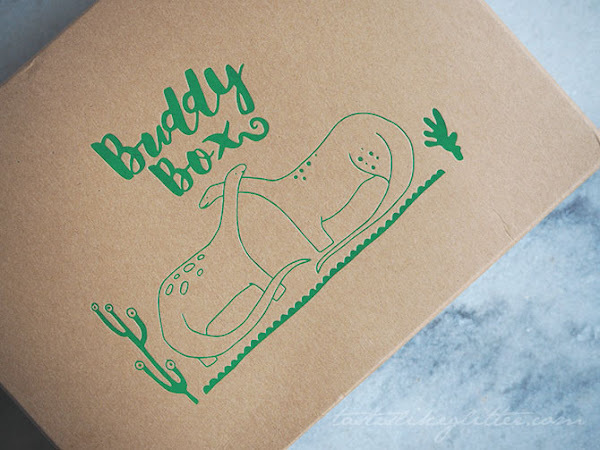 Buddy Box - Sending Gigantosaurus Hugs. 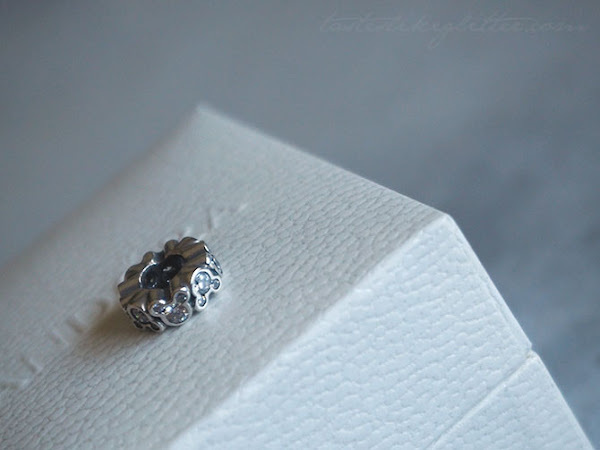 Pandora x Disney Mickey All Around Spacer. 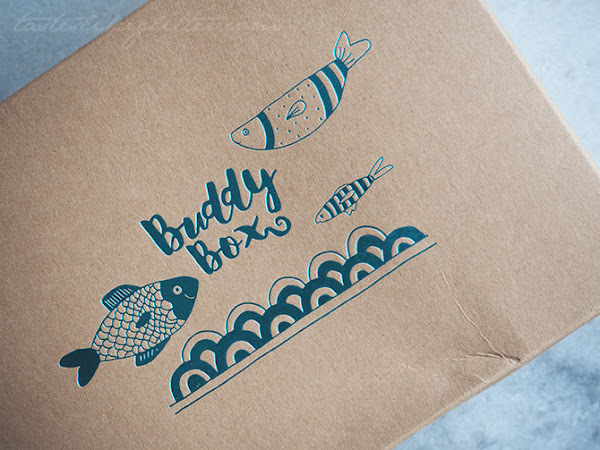 Buddy Box - Self-Care Isn't Sel-Fish.